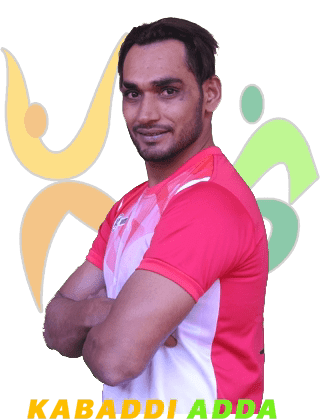 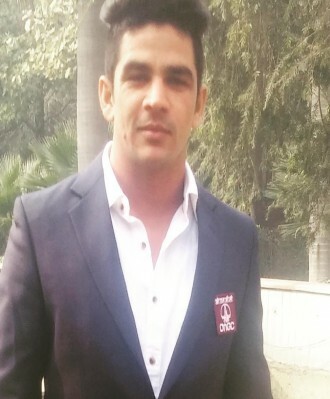 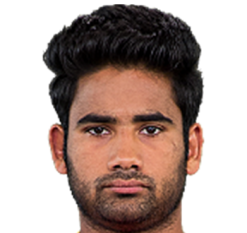 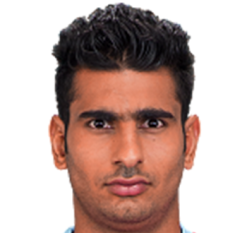 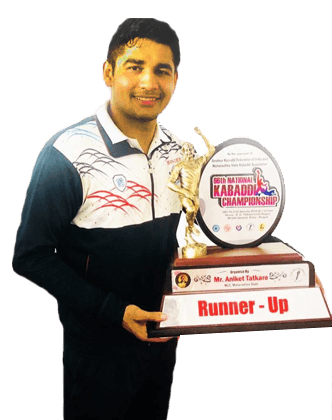 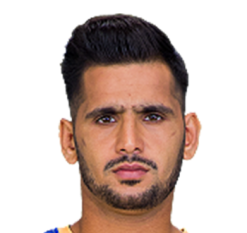 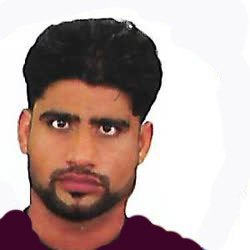 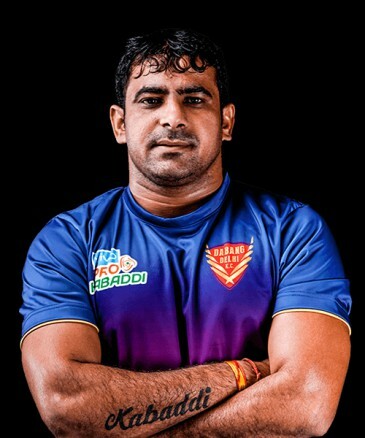 Joginder Singh Narwal is a senior Left Corner Defender who in Season 6 plays for the Dabang Delhi KC. 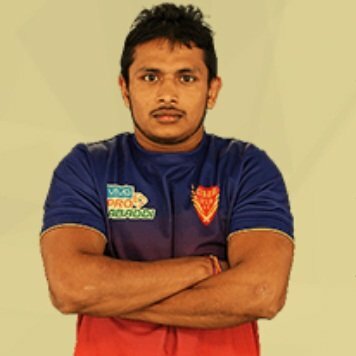 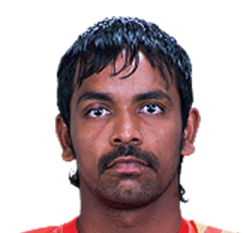 Joginder started his Pro Kabaddi League career with Bengaluru Bulls in the 2nd edition of the PKL. 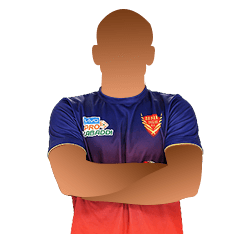 The 36 year old, had only 1 good season in his entire career when he was with the Puneri Paltan. 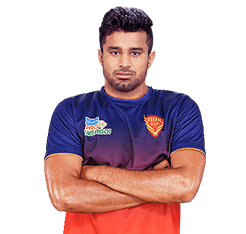 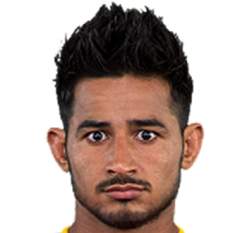 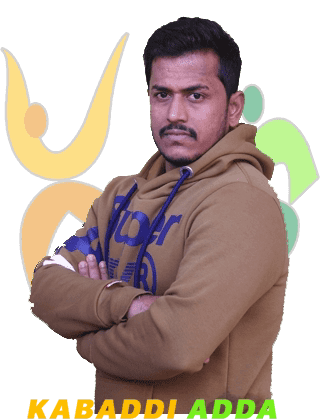 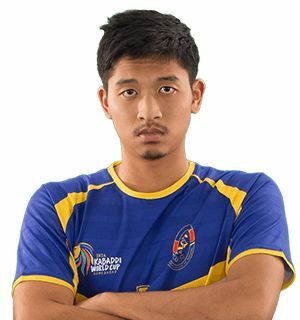 He is manning the defence in Season 6 alongside the Hawk Ravinder Pahal and Vishal Mane. 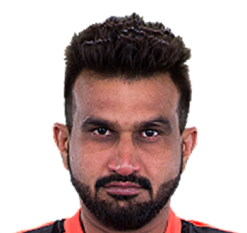 In Season 6 too, he is struggling to keep up his form.